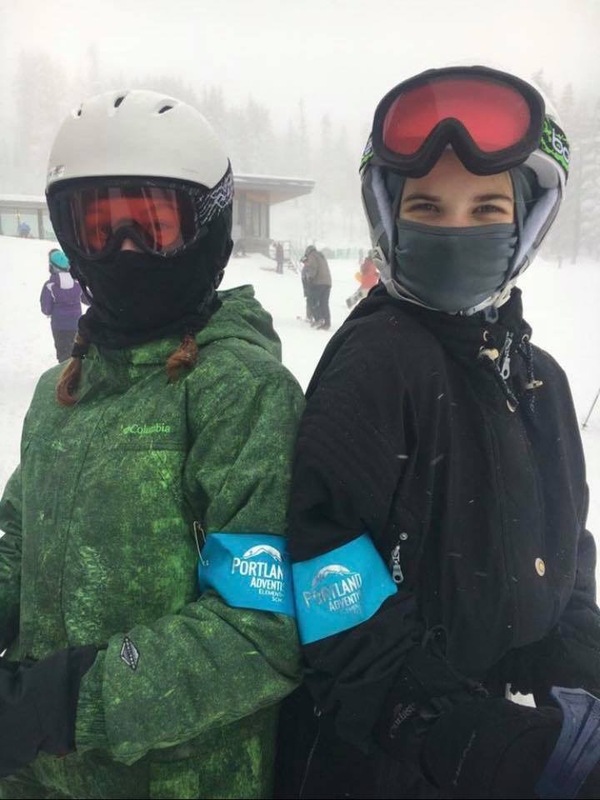 Blog: PAES News - Winter Ski/Board Program - Registration is OPEN! Winter Ski/Board Program - Registration is OPEN! We partner with Mt. Hood Meadows to offer students an educational winter ski/snowboard experience. This program is great for new or experienced skiers/snowboarders as it includes lessons from Mt. Hood Meadows instructors. Ski days are Wednesdays starting Wednesday, January 9, 2019 for five consecutive weeks (weather dependent). It’s available for students ages 7-14. Younger students can participate but they must have a parent/guardian with them. Families are also welcome – in fact, some schedule vacation days in order to ski/board with their children and take advantage of shorter mid-week lines! See Mrs. Rognsvoog, our Winter Program Coordinator, for special adult ticket pricing. Go to www.skihood.com/go to sign up. You’ll need our go-code to get our school rate – it’s in your packet or available at the PAES office. The charges are paid directly to Mt. Hood Meadows. All students are required to participate in lessons.